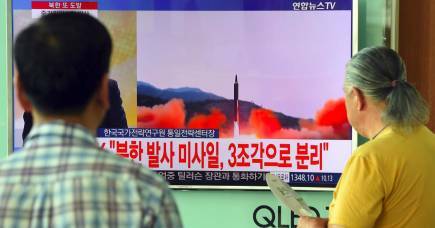 North Korea’s pursuit of nuclear weapons and the credible means to hit enemies as far away as the US, is the biggest nuclear security and safety risk in the Asia Pacific region, if not the world. But it isn’t the only one. Across much of the region, the governance arrangements that are supposed to keep nuclear power plants safe and prevent nuclear material falling into the wrong hands often give the appearance of “window-dressing” while the true details are kept confidential, a University of Melbourne nuclear governance expert is warning. 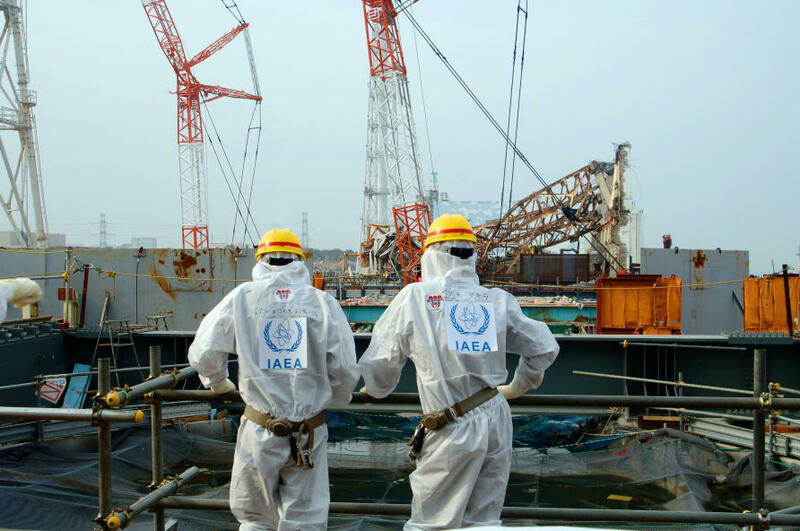 “Nuclear governance in large parts of the Asia Pacific is partly decorative,” warns Dr Trevor Findlay, who has just carried out a survey of the nuclear governance framework in the Asia Pacific and is an Associate at the Harvard-based Managing the Atom project. This is seriously concerning, he says, because new nuclear power reactors are being built at breakneck speed in China, raising the stakes on nuclear safety throughout the region. China has some 24 nuclear power reactors under construction with a further 40 planned. Nuclear power capacity in the country is set to increase by 70 per cent by 2020-21, with plans to as much as treble capacity by 2030. Meanwhile almost every major South East Asian country is flirting with some sort of nuclear power program under the active encouragement of would-be suppliers from China and Russia. And he points out that even without any nuclear power expansion in South East Asia, many countries in the region already have at least one research reactor, each producing nuclear material for medical and industrial uses. Handling the increasing amounts of this material is an ongoing safety and security risk. 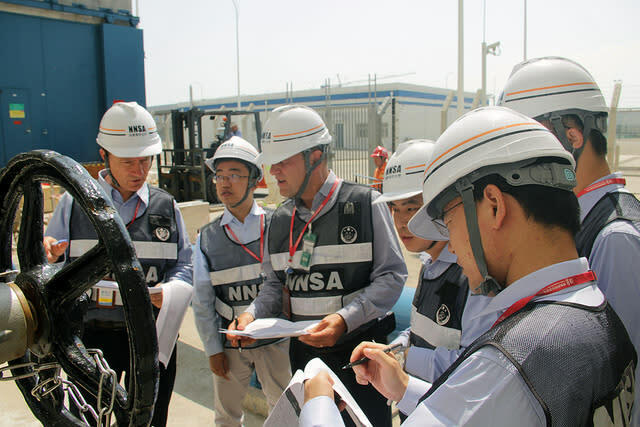 There are various international treaties, regulations and guidelines from the IAEA designed to ensure nuclear material stays out of the hands of terrorists and rogue states, and that all the necessary nuclear power safety standards are in place. But Dr Findlay is concerned that there is no way of knowing how much of this framework is being implemented. “The biggest concern is that there is a tendency in the region for governments to put their heads in the sand and not admit to what is actually happening,” he says. For example, while at a major nuclear power conference in Malaysia in March, he observed no discussion of Vietnam’s recent decision to abandon its plans for building two nuclear power plants. Indeed, Vietnam, which had originally planned to host the conference, simply didn’t turn up. Dr Findlay says it is often difficult to find even basic information on some Asian government organisations that are supposedly tasked with developing and implementing nuclear governance. The Thailand Institute of Nuclear Technology has an agreement with Russia’s state nuclear corporation Rosatom to cooperate on developing a nuclear industry, including a power plant, but the organisation doesn’t even have a website. Dr Findlay says China is becoming more transparent than it once was and notes the country is working closely with the IAEA, but he is still concerned about the fast pace of its nuclear expansion. He notes the country is having trouble finding enough qualified regulators to cover its expanding nuclear industry, and that the IAEA guidelines it is following aren’t best practice but simply the “lowest common denominator” that countries have been able to agree on. “The Chinese are trying to do the right thing, but they are in a difficult situation given they have such a huge program,” he says. Despite many countries in South East Asia having plans to build a nuclear power industry, Dr Findlay says there is little indication these plans will come to fruition any time soon, given the complexity and high cost of the technology. He says Vietnam’s abandonment of its nuclear power program is likely symptomatic of the region as a whole. But he warns that even if South East Asia’s nuclear power ambitions are overstated, there remains an urgent need to ensure better governance across the region. 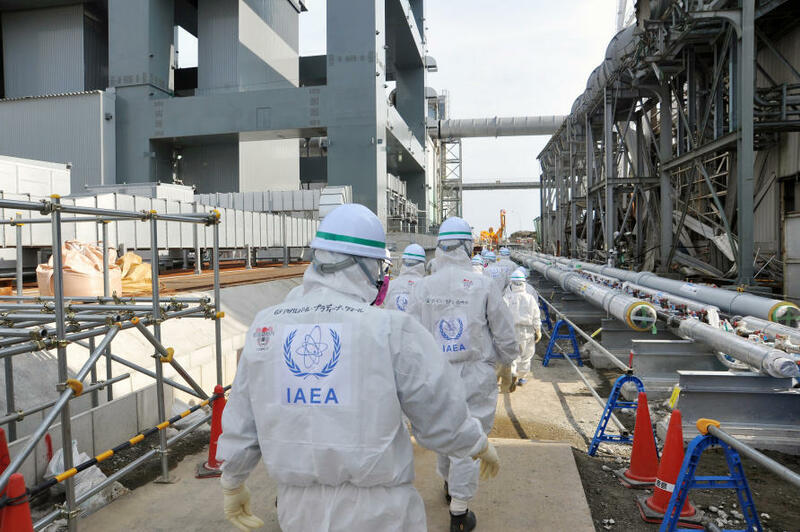 In particular, he says the IAEA needs to put conditions on the advice and support it offers, by requiring governments to show how they are abiding by guidelines and standards. He also argues that the Asia-Pacific needs to negotiate and sign a treaty equivalent to that in the Europe Union, where EURATOM is the European Union’s legally binding nuclear safety agency. The ASEAN countries have a similarly named body – ASEANTOM – but it only a network of regulators. “The countries of the region need to work at a faster pace to bring security, safety and non-proliferation into one governance body, ideally like EURATOM,” he says. He says one of the lessons of the disastrous Fukushima radioactive leak in Japan following the 2011 earthquake and tsunami was that regulators are vulnerable to being captured by industry interests unless strong governance is put in place before an industry develops. An official investigation by Japan’s legislature, the Diet, found that regulatory capture had significantly contributed to the disaster. Since nuclear fall out from a failure like Fukushima doesn’t respect national borders, an accident in China could be a problem for the whole region, meaning strong governance is in the interest of all countries. The security risk of nuclear material falling into the wrong hands is also a shared problem. He warns that even a small amount of short-lasting radioactive material could be used to make a “dirty bomb” that could release dangerous radioactive material into a crowded part of a city and cause widespread panic. “There are huge concerns about nuclear material falling into the hands of terrorists,” he says. 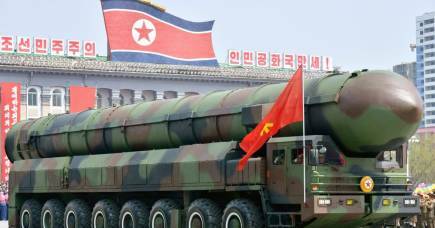 He also warns that tightening trade sanctions on North Korea could increase the security risk. Tough sanctions may pressure North Korea to selling nuclear material and technology on the black market in a bid to raise capital. It is a situation he says that tighter governance across the region could help prevent.